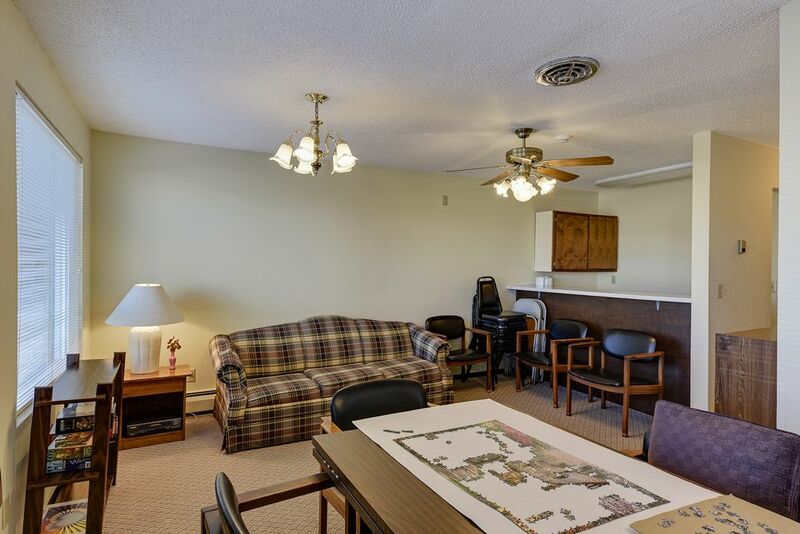 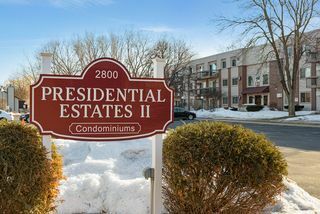 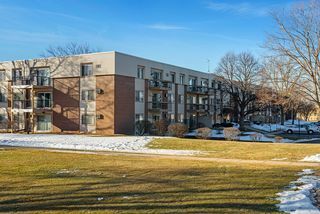 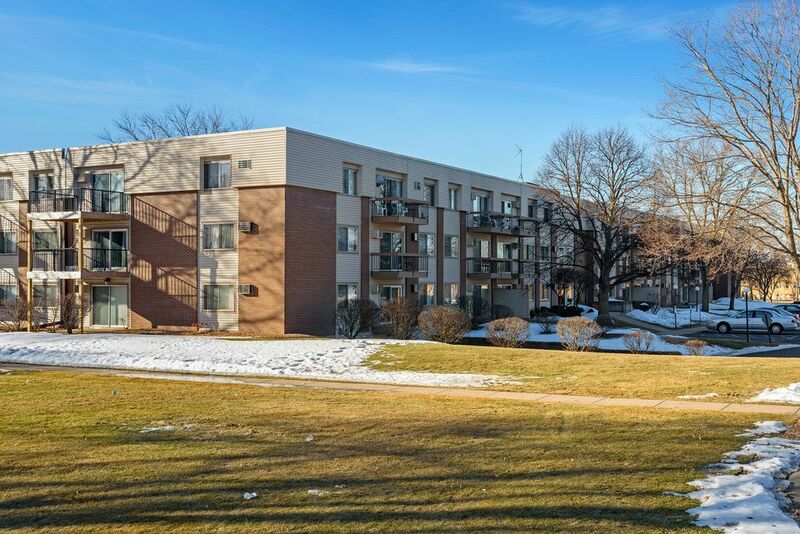 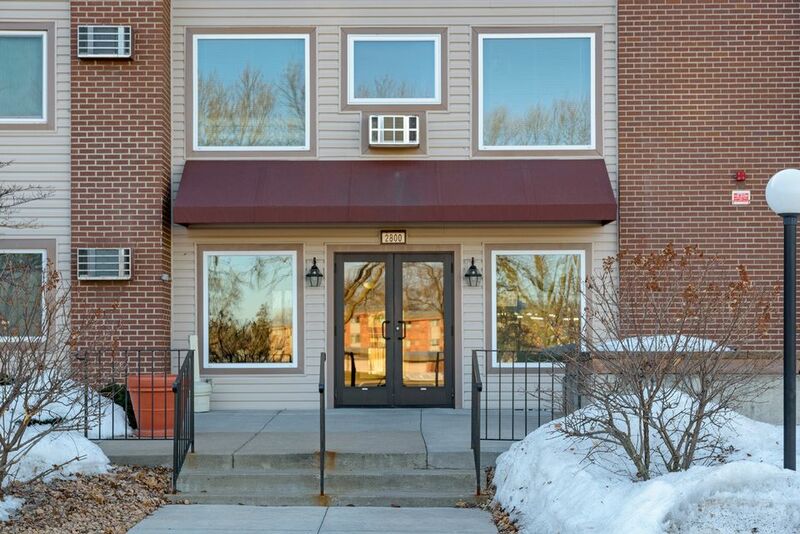 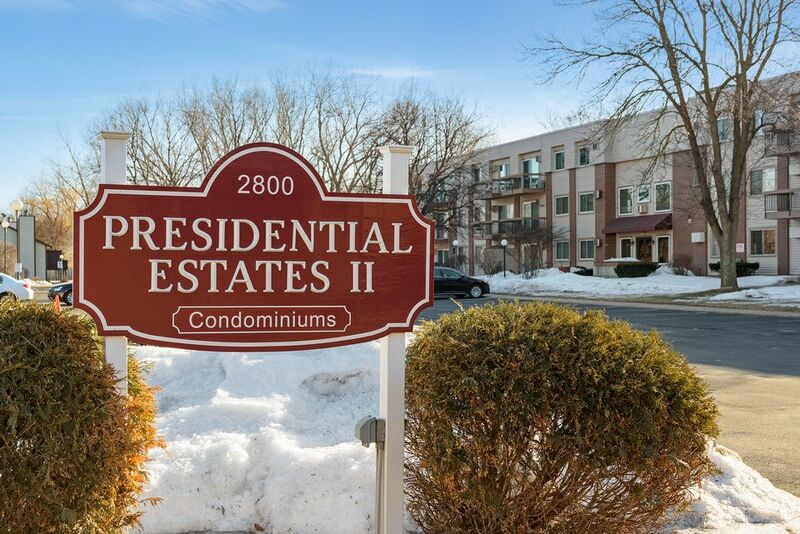 Enjoy carefree living in this 1 bedroom condo in well-kept complex full of amenities. 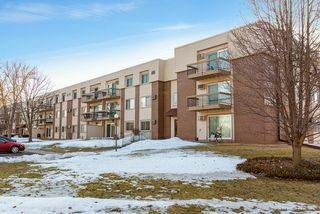 Main level unit has walk out with patio which faces park-like setting, close to heated outdoor pool. 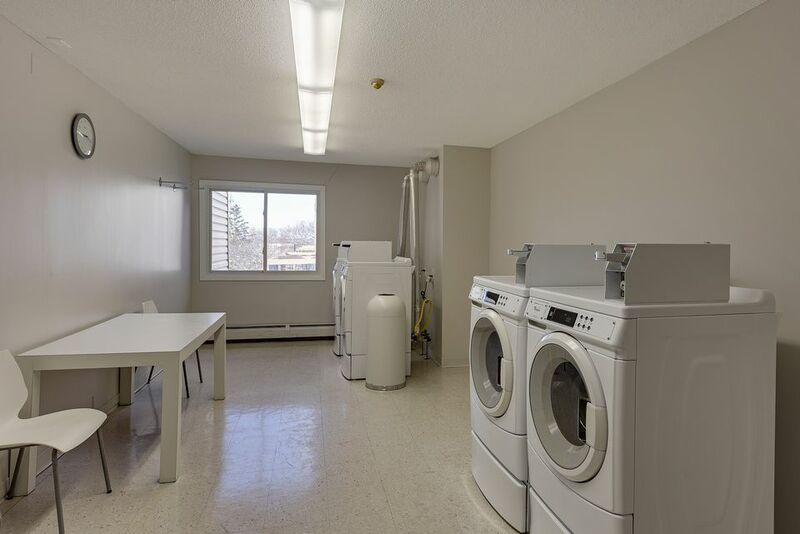 Laundry is across hall and close to storage. 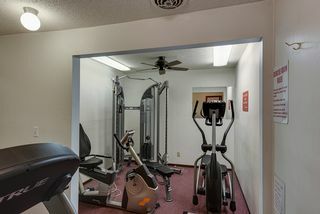 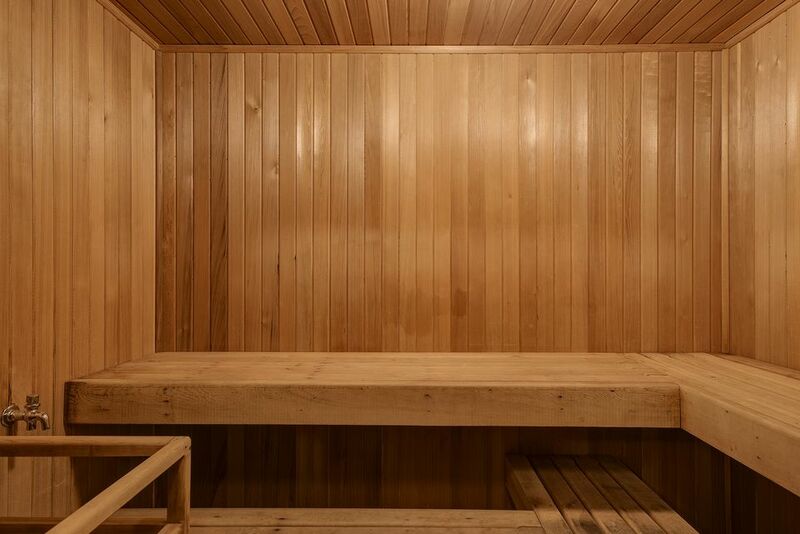 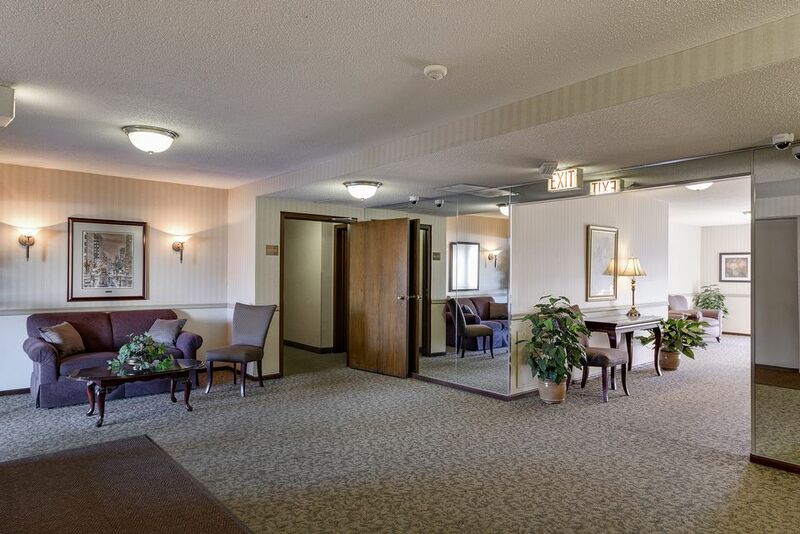 Heated underground parking plus exercise room, sauna, tennis courts and outdoor gas grills. 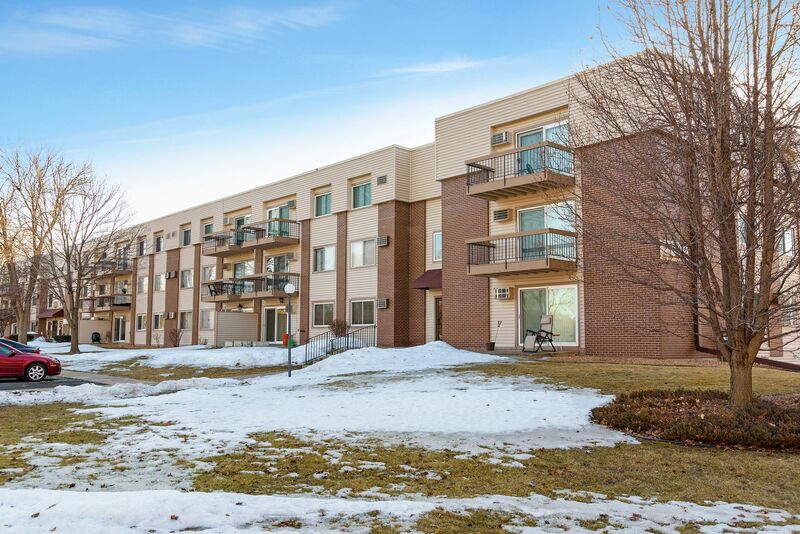 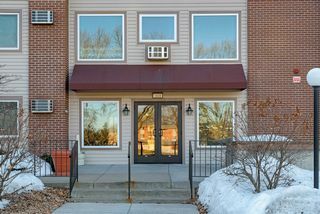 Nearby Medicine Lake, Ridgedale Mall, restaurants and parks. 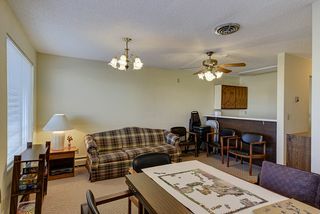 Tenant occupied and tenant will not allow interior photos of unit.